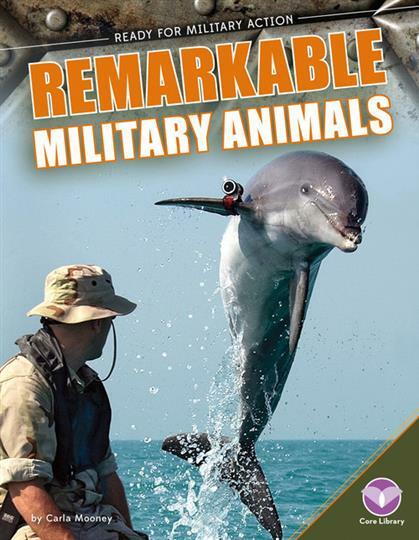 From vehicles and weapons to robots and service animals, the tools of the US military are truly amazing. 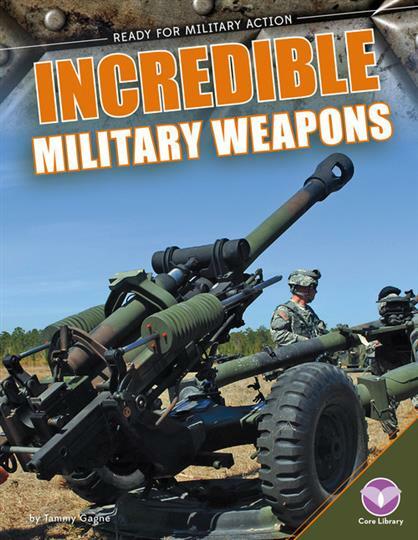 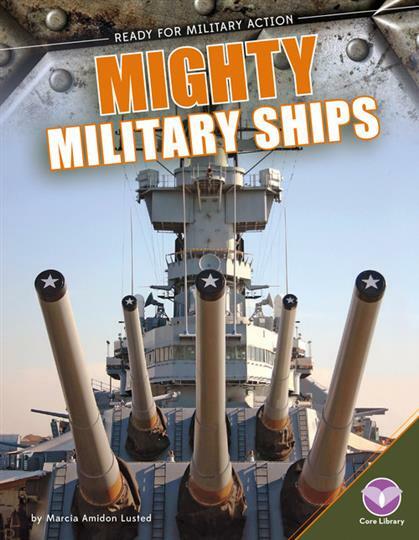 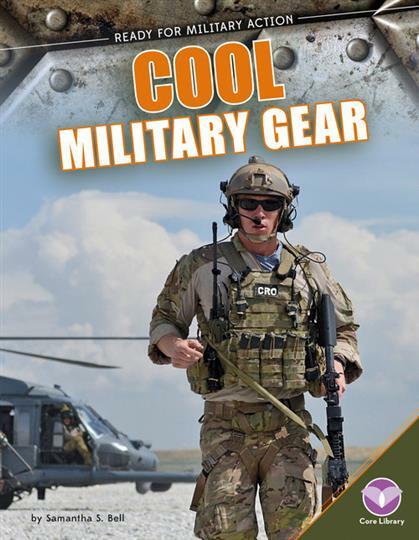 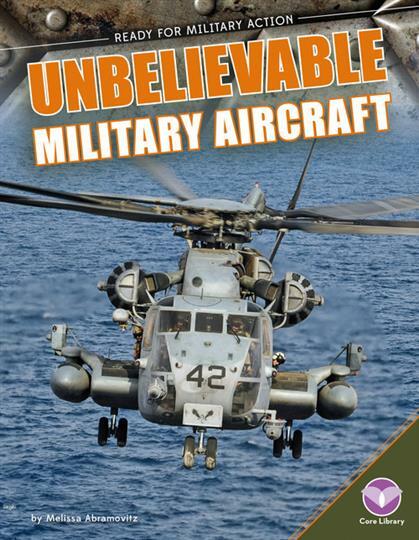 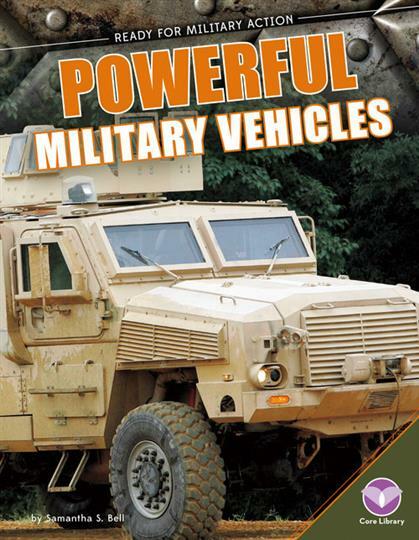 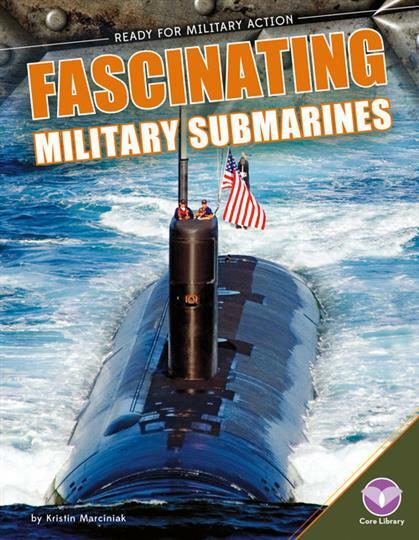 Ready for Military Action takes you on the front lines with some of the most fascinating technology, gear, vehicles, and animals being used by the US armed forces. 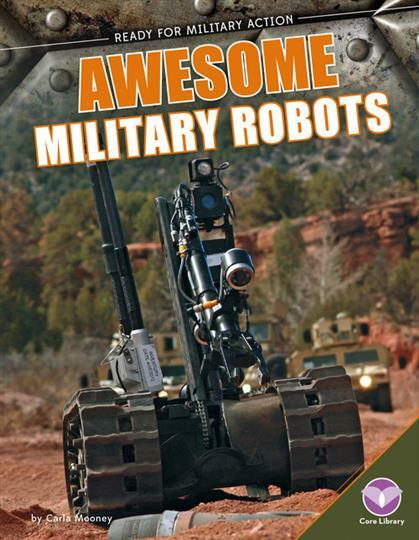 Learn more about the history behind these tools and technologies and how the US military uses them today to get its job done. 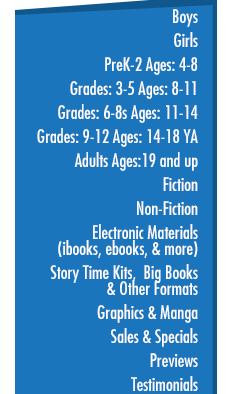 Aligned to Common Core Standards and correlated to state standards..